Update, April 17th, 2019: This position is now closed and applications are being reviewed. Thank you for your interest! 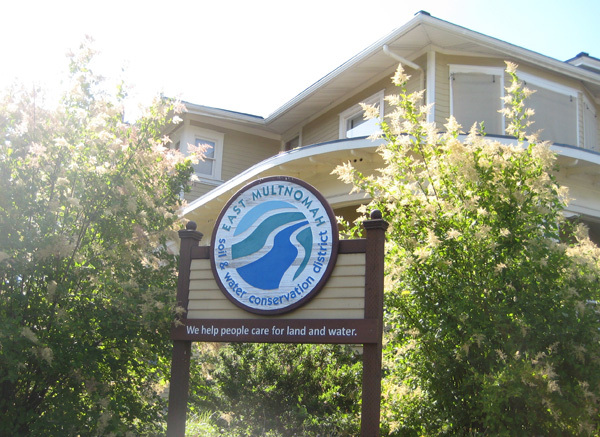 The East Multnomah Soil and Water Conservation District (EMSWCD) is seeking an Outreach and Education Intern for the Urban Lands program. This position will help promote program offerings through a variety of activities such as coordinating educational workshops, maintaining supplies, supporting staff with annual event preparations, and engaging the community through tabling at community events, email marketing, social media and surveys. Applications materials are due by April 15th. Learn more about the position and how to apply here. EMSWCD » Archive » We are hiring for an Outreach and Education Intern!